Well, hopefully you’ve enjoyed what you’ve seen so far. 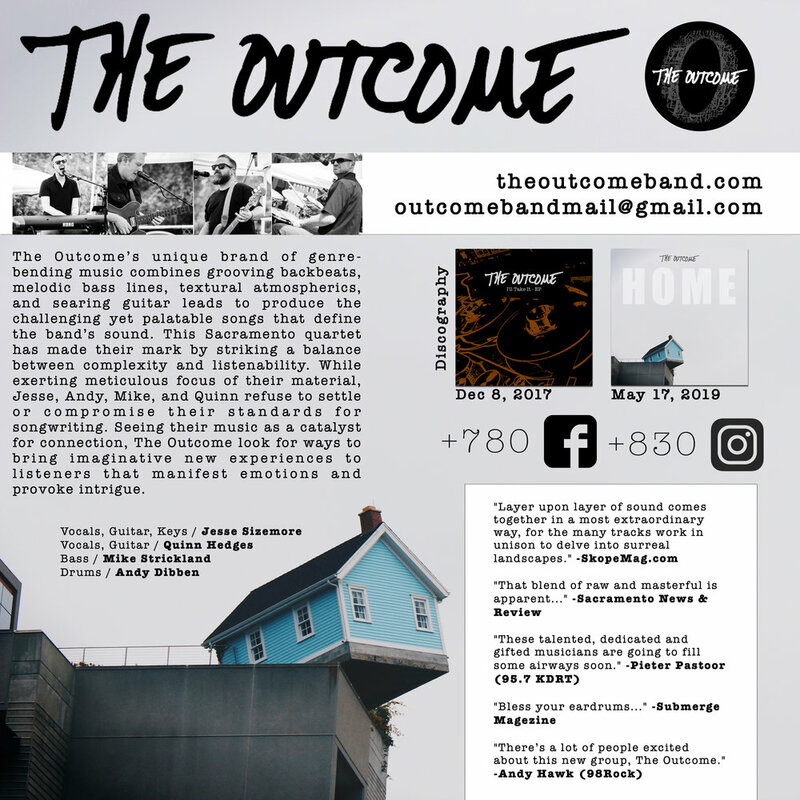 If you’d like to get in touch with us about our music, please shoot us a note at outcomebandmail@gmail.com. We’d love to continue the conversation.